A quick view of the most influential metrics in Oceanside. Oceanside, New York is a medium-sized hamlet and CDP in the town Hempstead in Nassau County. It has six neighborhood and is the 37th largest community in the state. It is a solid, stable and family-friendly community that features quiet streets, low crime rates, high rates of home-ownership and great schools. The one downside is the daily commute which averages about 33 minutes. Public transportation is a popular solution so leave the car at home and take the train. The community and workforce are decidedly white-collar with nearly 88% of the workforce holding white-collar positions. Oceanside is rich in terms of economics and education alike. It is a wealthy community in comparison to both state and national economic standards and nearly 45% of all adults in Oceanside have four-year degrees or better, which is more than twice the national average. The area was originally known as South Bay until the township of Christian Hook was established by the English government in 1674. Oyster sales were the mainstay of the economy in those early days. 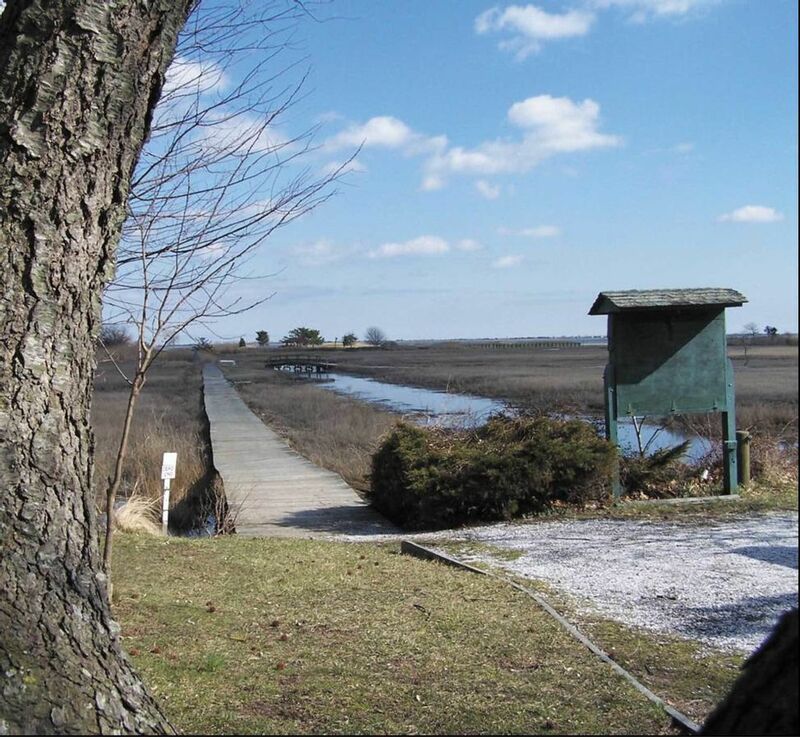 Land development happened at a rapid pace and became known as Oceanville in the later 1800s. It was not until 1890 that the name Ocean Side emerged and by 1900 it had changed again losing the space between and becoming Oceanside. The Oceanside Fire Department was established in 1902 and throughout the 1900s the community grew rapidly again due to the post-World War II housing boom. However, due to the landscape and the way it developed the town was vulnerable to flooding and hurricanes. In October of 2012, Hurricane Sandy arrived bringing waves of water rushing through the community and completely flooding the southern parts of the community. In 2016, a huge blizzard all but buried the town with nearly two feet of snow and flooding was again an issue. The hamlet spans 5.4 square miles and in 2010 the population was 32,109 giving the community a population density of 5,900 people per square mile. According to economic estimates from 2007, the median household income in Oceanside was $100,167, the median family income was $109,937 and the per capita income was $30,245. By 2013, estimated median household income was $94,276 and the estimated per capita income was 41,209. In the same year, the mean price on all housing units was $521,906 and the median gross rent was $1,212. Public education in the hamlet is provided by the schools of the Oceanside Union Free School District. The district has about ten schools and over 5,600 students. Local schools include Oceanside Senior High School, the Castleton Academy High School of Oceanside and many others. Uniquely Oceanside does not have a town square, they have a town triangle. Homes for sale in Oceanside range from small two bedroom homes up to luxury homes with six bedrooms or more. Other real estate options include apartments and houses for rent, as well as condominiums, townhouses and more for lease. To begin your home search in the beautiful community of Oceanside, call local real estate agent Edward McNulty at (516) 887-3603 today. View our selection of available properties in the Oceanside area. Check out the latest demographic information available for Oceanside. Learn more about schools near Oceanside complete with ratings and contact information. Browse through the top rated businesses in the most popular categories Oceanside has to offer.